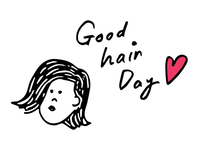 mizusashi is a natural language processing company in TOKYO. mizusashi's vision is to solve a complex problem through analyzing big data. One drop can become the solution. 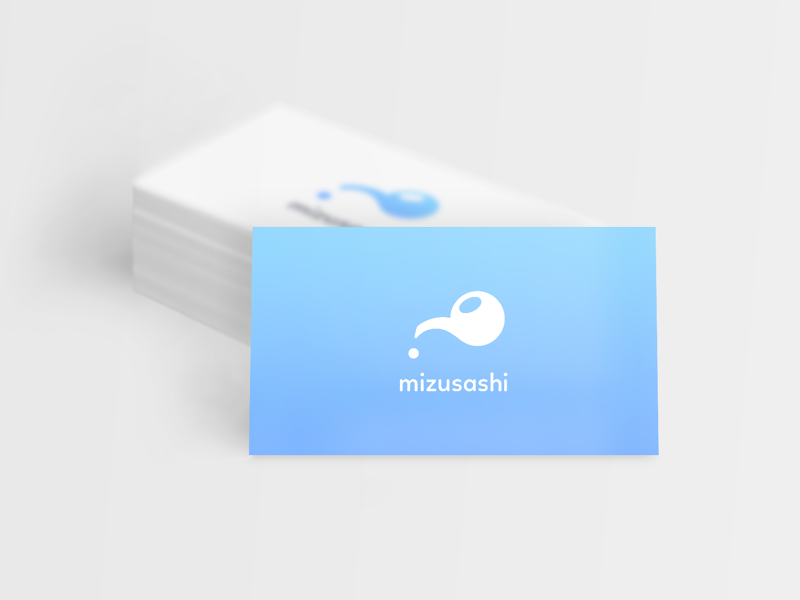 Using the water drop as the metaphor, this logo simply communicates that mizusashi will be able to provide the key solution.